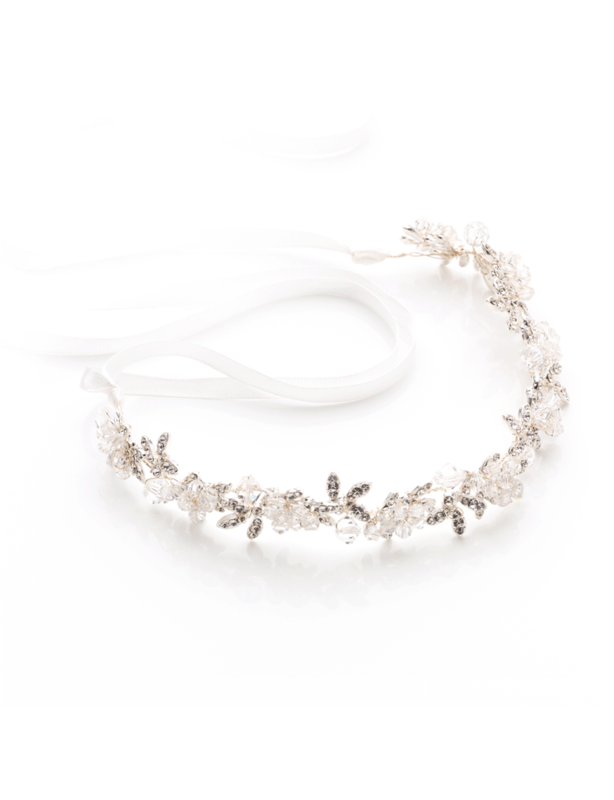 Radiant Headband is sure to make an elegant statement,a modern twist on a classic style. 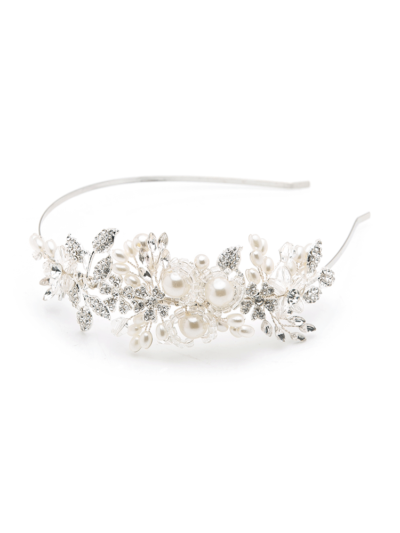 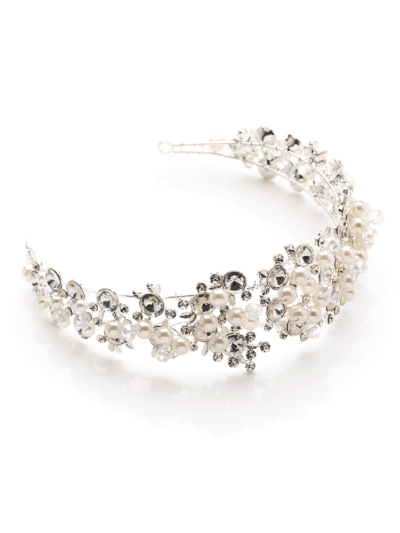 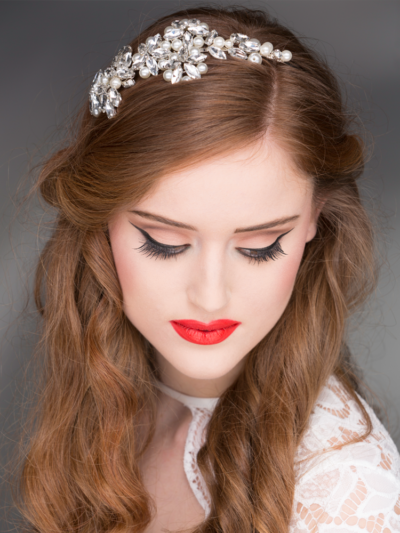 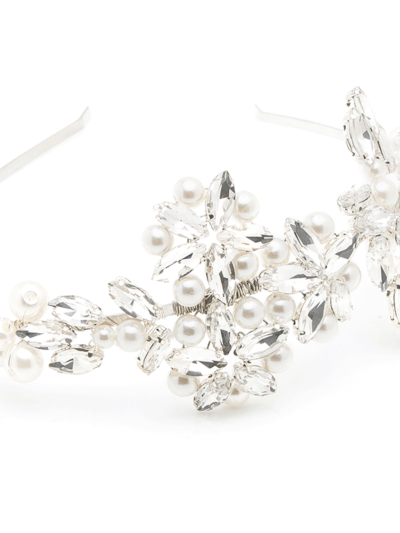 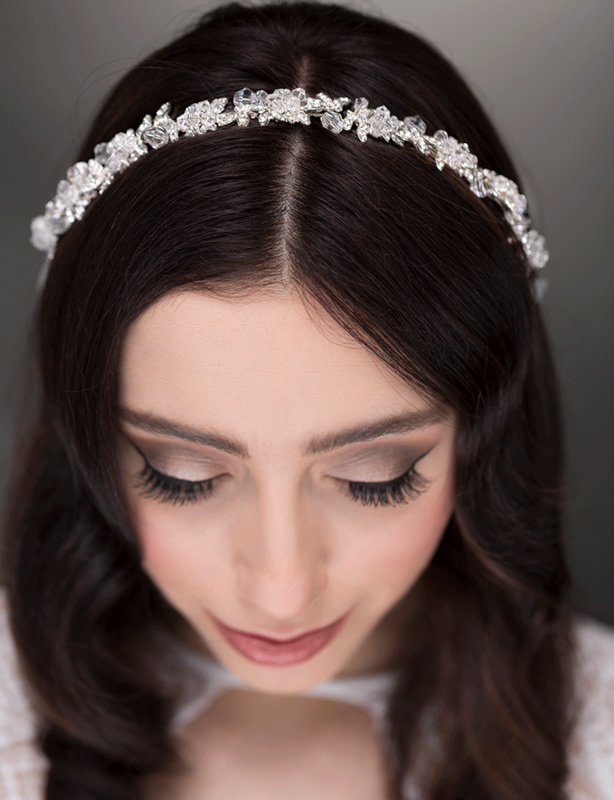 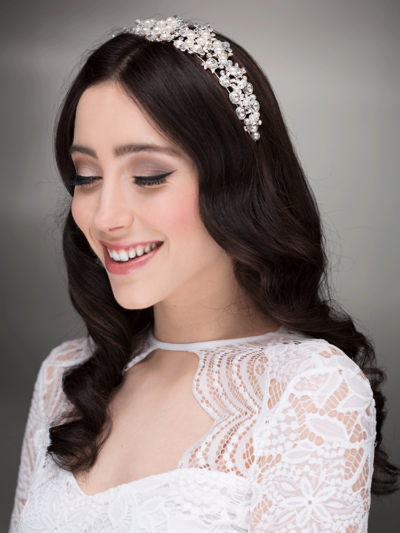 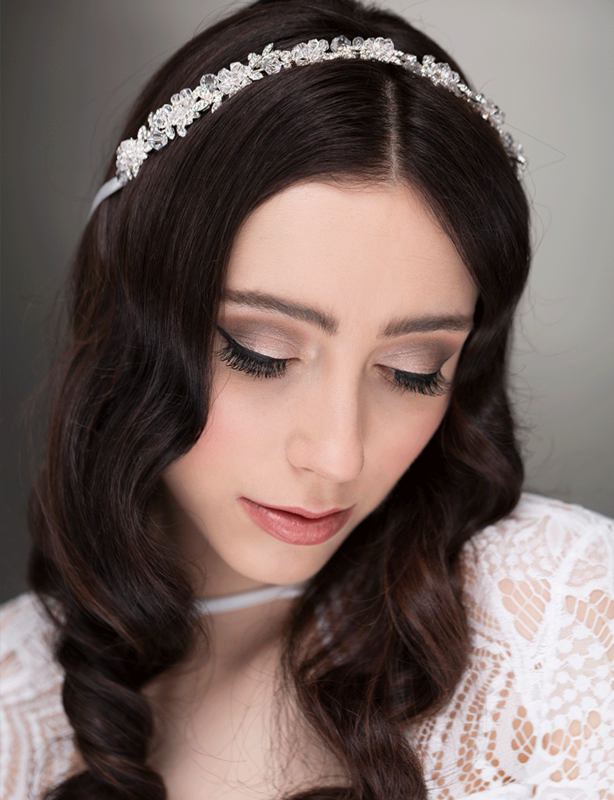 A headband you’ll love to wear on your special day and treasure forever. 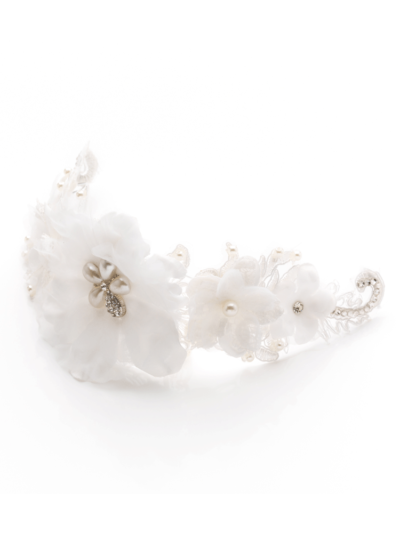 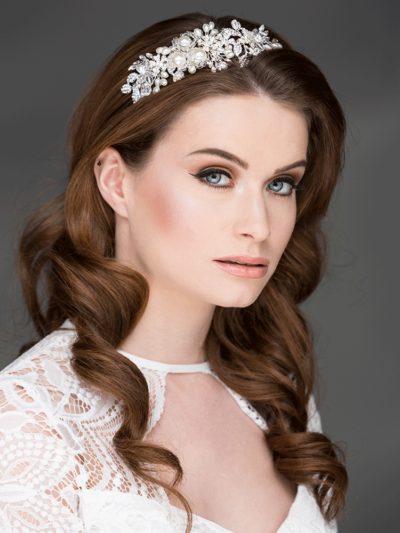 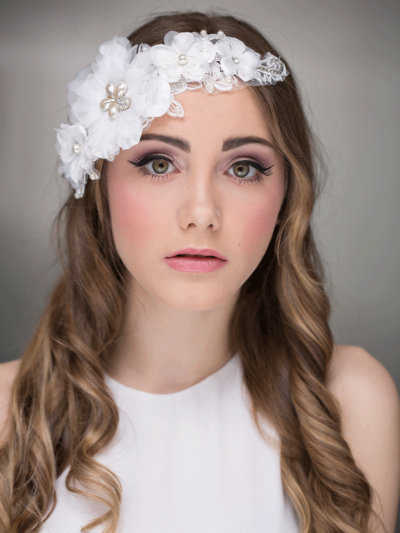 This headband has removable ribbon which allows the piece to be tied or pinned into place for ultimate versatility.